We are an established company with over 27 years of experience offering full in-house EDI, kitting, bulk and pick/pack capabilities. With total account management from our dedicated customer service lines, tailored A/R and A/P departments and more. Come inside and see what makes our house, your house! 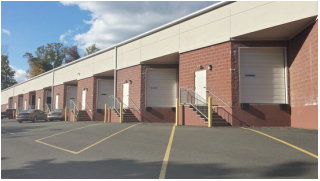 We offer climate controlled, dock-high warehouses to store all of your products. Ideally located near the shipping ports of Philadelphia and New York to save freight costs. 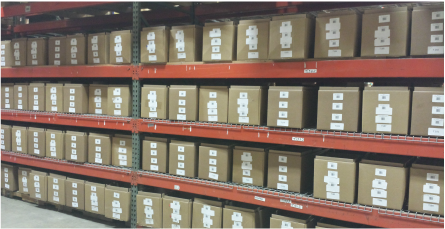 We can organize a complete fulfillment program from storage to ordering to getting the product out the door. - Dedicated account managers who specialize in you and your company's needs. - End-to-end solutions for your e-commerce business! Let us pull it all together for you! Our customized options mean better long-term solutions for you and your company. All work is guaranteed, period.